This information is provided by Adriyatik Sailing. Please confirm all details direct with them prior to booking. 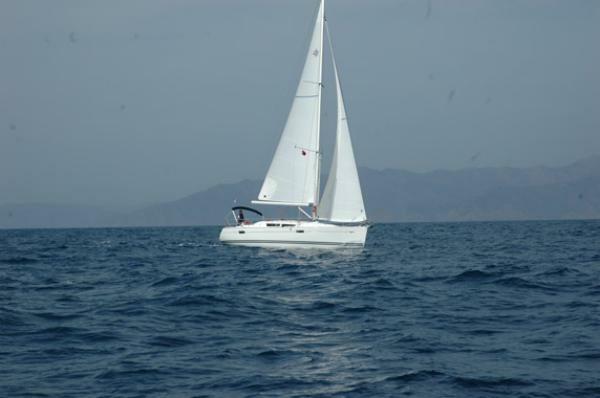 Yachting Limited neither endorses Adriyatik Sailing nor guarantees the accuracy of this listing. 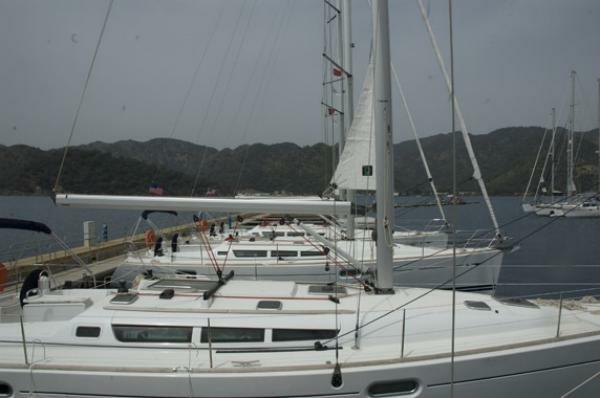 We provide bareboat and crewed charters along Aegean and Mediterranean coasts of Turkey. 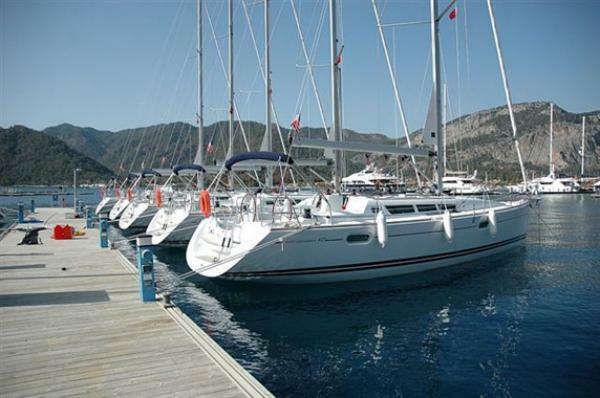 Our fleet consists of absolutely new 2008 model Jeanneau Sun Odyssey sailboats - Sun Odyssey 39i, Sun Odyssey 42i and Sun Odyssey 45 DS. All the boats are in our private ownership. 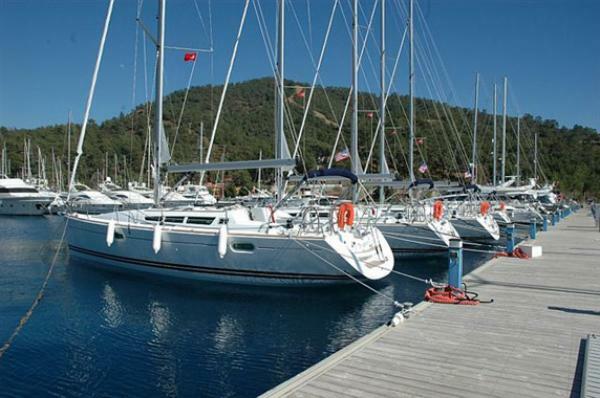 Our operation unit is located in port Gocek - one of the most picturesque places of Turkey`s coastline. The details of the yachts below are indicative. 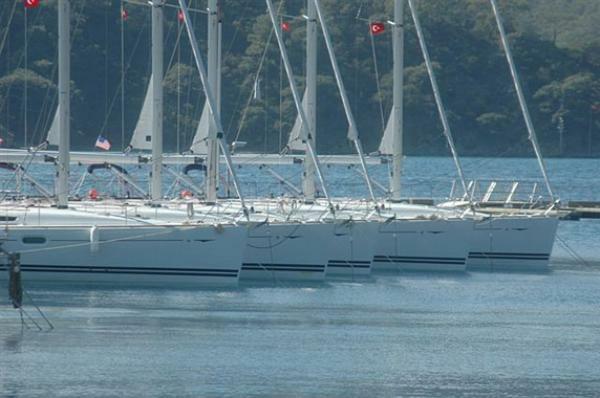 The specifications (including the number of berths, cabins and heads) of Adriyatik Sailing's yachts may vary. Please confirm the details with Adriyatik Sailing. There are no user reviews for Adriyatik Sailing yet. Be the first to add a review.